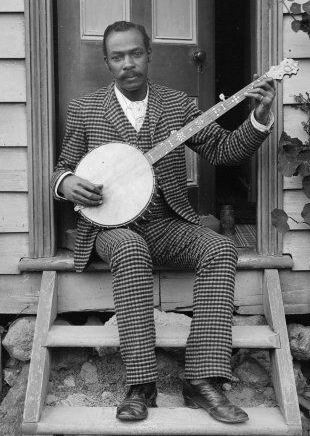 Born in Connecticut, African-American minstrel performer Hosea Easton came to the Australasian region in 1877 with the C.B. Hicks-led Georgia Minstrels. Considered one of the best banjoists to have ever toured the region, he performed with numerous minstrel, variety and dramatic companies, and notably with Harry Rickards and the Hicks-Sawyer Minstrels. As the first “coloured” man to play the lead role in Uncle Tom’s Cabin in the southern hemisphere, Easton received much acclaim. He died of cancer in Sydney. 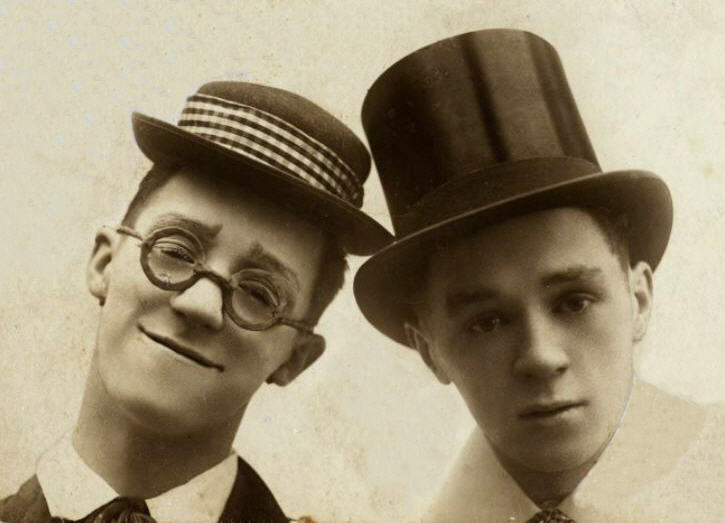 Born into a theatrical family, brothers Eric and Clem White toured with the Eight Lancashire Lads before forming their own act. They came to Australia in 1920 to star in the J. and N. Tait, Bailey and Grant pantomime Sinbad the Sailor and remained – apart from occasional tours to New Zealand, South Africa and Great Britain. After some 20 years working for firms like Fullers’ Theatres, J.C. Williamson’s and the Tivoli circuit, and attempting their occasional entrepreneurial ventures, the brothers turned to full-time management and promotion in the early 1950s, initially as managers of His Majesty’s Theatre, Perth. Image: Edgley & Dawe, 1919. Source: State Library of Western Australia. Music source: Frank Van Straten Tivoli Echoes (2003). Baritone, stage manager, tour manager, interlocutor, endman. Perhaps best known for his long association with Harry Clay, Wally Edwards started his vaudeville career as a singer in the 1890s. He toured Queensland at least 14 times for Clay beginning 1902. Initially engaged as a performer he later managed the tours and eventually worked as circuit manager for Clay’s South-West New South Wales line (1916-19). The son of a master mariner, Arthur Hargrave was born and raised in New Zealand, and possibly started out as a song and dance comedian in the 1890s. By 1903 he was being billed as Arthur Elliott and touring with his wife Maud Fanning. The couple travelled throughout Australasia almost continuously for nearly three decades, playing with every major variety firm of the period. Their children also appeared on the stage (mostly with their mother) while Elliott worked either alone or with temporary partners. His last known stage appearance was in 1926. Renowned for her ability to sing in the lower register of the contralto range, Violet Elliott possibly made her first appearance on the professional stage as a juvenile in the Williamson, Garner and Musgrove pantomime Jack the Giant Killer (1887). She was later associated with Harry Rickards, Philip Newbury, Tommy Hudson and Percy St John among others. A few years after her 1898 marriage to English comedian Harry Shine, Elliott moved to Britain where she quickly made a name for herself playing the music hall circuits. The daughter of Arthur Elliott and Maud Fanning, Violet Elliott was on the stage from infancy and eventually worked an act with her mother and sisters – Lulla and Mercia. From around 1913 she largely performed solo, and by the late 1910s was touring Australia on her own. Associated with Fullers’ Theatres, J.C. Bain, Alf Coleman, and Frank Neil among others, Elliott also appeared in several late-1920s Australian films and on radio between 1926 and 1930. She worked in English music hall and pantomime (as Chic Elliott) between 1930 and at least the early 1950s. Elliott died in Randwick, Sydney, aged 78. Elliot was likely forced to adopt her “Chic” moniker in England to order to avoid confusion with an already established English film and stage actress with the name Violet Elliot. The name “Chick” was sometimes spelled “Chic” in reviews and advertising. She appeared in one British film, Asking for Trouble (1942) as Chic Elliott. Image” Violet Elliott ca. 1913. Source: Mitchell Library (State Library of New South Wales). Thanks to John Leplaw for historical clarification and additional information (May 2013). (1846-1902) Comic, endman, dancer, songwriter, entrepreneur. 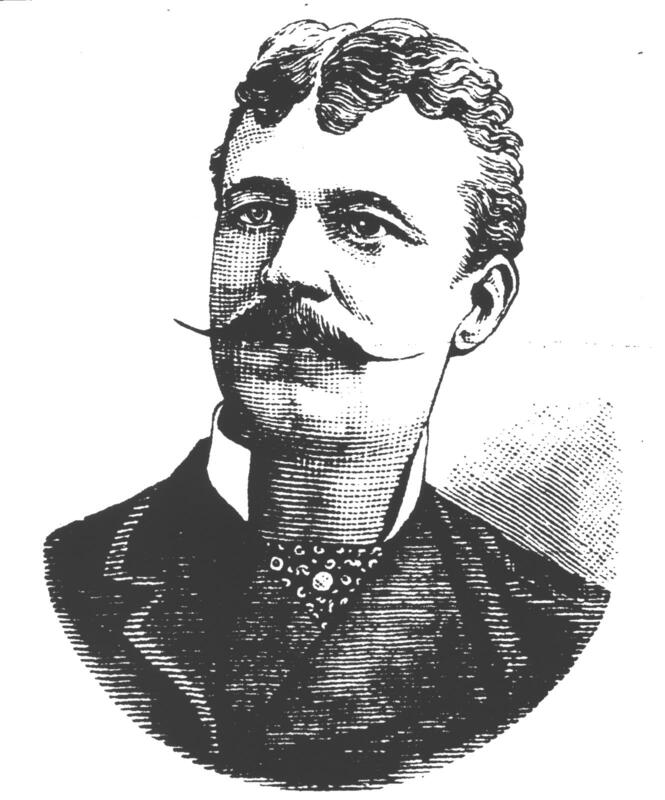 Regarded as one of America’s greatest minstrel entertainers, Billy Emerson toured Australia three times during his career (1873-74, 1885-86 and 1892-93) and made a significant impact on the local industry. For his 1885 tour he also brought with him several artists who went on to play key roles in helping develop the local industry. 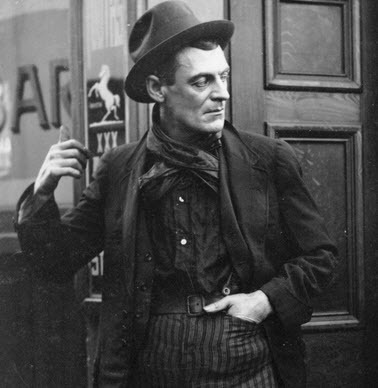 Best remembered for his portrayal of Ginger Mick in the films The Sentimental Bloke (1919) and Ginger Mick (1920), Gilbert Emery began his theatrical career as a variety artist in the early 1900s. His first known stage appearance (as a descriptive vocalist) was on the bill of a sacred and rational concert at King’s Theatre, Fremantle (Western Australia) under the management of George R. Lawrence. Over the next 15 years he worked in both vaudeville and “legitimate” theatre (notably with Meynell-Gunn, and Philip Lytton), and made his feature film debut in 1911. 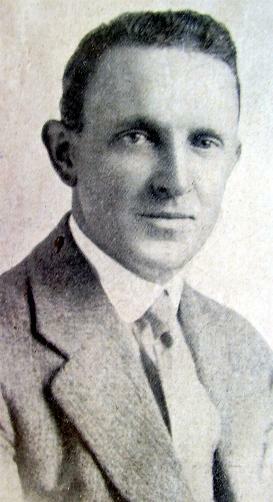 Emery moved to Los Angeles in 1921 and stayed there for the rest of his life. Much of his latter career was spent as an acting teacher. Not to be confused with the American-born actor Gilbert Emery (1875 – 1945). Born Gilbert Emery Bensley Pottle, he appeared in more than 80 Hollywood films between 1921 and his death. Image source: Screening the Past. A most versatile Australian-based theatre practitioner, Harry Emmet turned his hand to a variety of theatrical endeavours and occupations. During the 1880s he collaborated with writer Lance Lenton, composer David Cope, Alfred Dampier, Hiscocks Federal Minstrels and Bland Holt, and in 1885 also authored Harry Emmet’s Theatrical Holiday Book (1885). See also: Rowan Gibbs. When Harry Met Marion: Harry W. Emmet and Marion Melrose. 2 Vols (2014). (1910-1915) Ragtime, song, dance and comedy act. Formed in the US by African-American entertainers Billie C. Brown (comedian), Frank B. Poole (baritone), Huntley Spencer (tenor) and Charlie Marrs (tenor), the Era Comedy Four toured the USA before coming to the Australasian region with the Hugo American Minstrels in mid-1912. They left the Hugos in December that year to join the Fullers’ circuit and at one stage headlined a regional touring company for the Fullers. When Brown left in September 1914 to join George Sorlie, he was replaced by Charles Pope. The quartette remained with the firm until late-1915. Another quartet called the Era Comedy Four is known to have toured with Jack O’Donnell‘s Show of Shows in 1931. It is unlikely that there is any relationship between the two. (1848-ca.1849) One of the earliest minstrel-orientated acts to perform before an Australian audience, the Ethiopian Serenaders appeared at a benefit held at Hobart’s Albert Theatre on 7 August 1848. The performance reportedly saw them introduce “the American melodies [that had been] received in London with the upmost applause” (Colonial Times 4 Aug. 1848, 1). 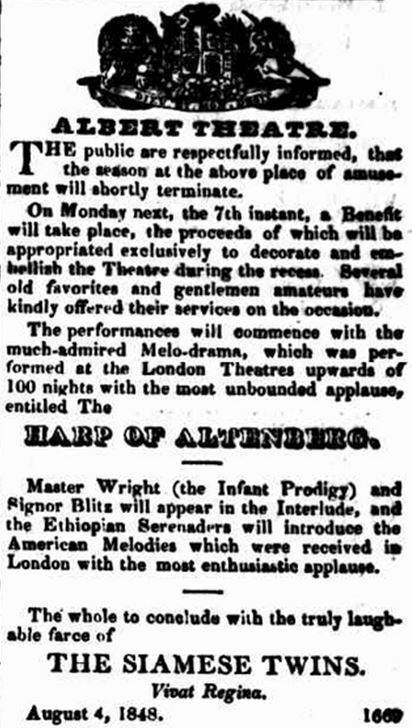 Almost a year later the Argus advertised the debut Melbourne performance by the Four Ethiopian Serenaders (24 July 1849, 3). It is unclear if these two troupes/acts were related as no further details regarding their line-ups or whereabouts in the interim have yet been located.